A lifelong athlete, an inspirational teacher, and the ultimate people person, Ali is proud to make her dreams a reality with the opening of RISE. Her love of teaching and fitness combined with her friendly and high-energy personality is undeniable in every class she teaches. Ali graduated from Susquehanna University, where she was captain of her nationally ranked field hockey team. She earned her degree in Education and went on to earn her Masters degree in Special Education. 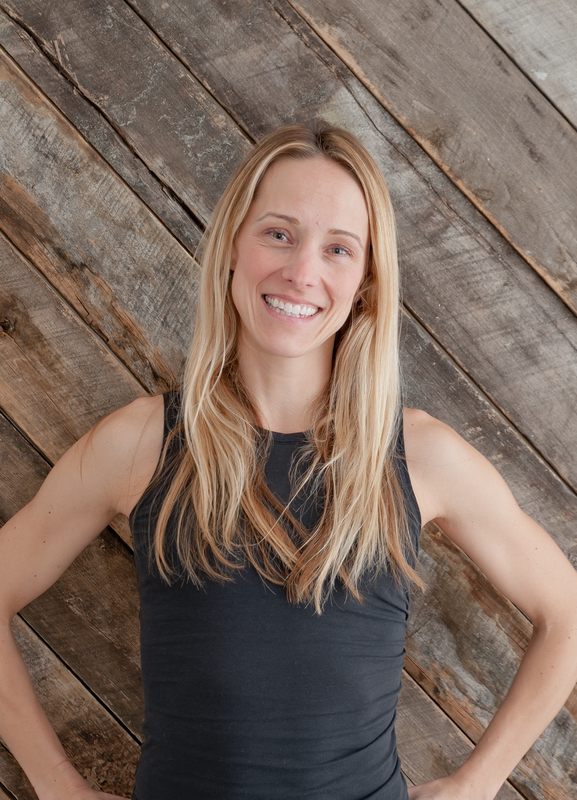 For the past 20 years, Ali has enjoyed teaching children and adults as both a classroom teacher and fitness instructor. After various group fitness certifications and trainings, which included Body Attack by Les Mills and Group Exercise Certification by AFA, Ali discovered and fell in love with barre while she was living in Hoboken, NJ. Barre was a workout unlike any other – challenging, fun, and the results were fast and real. Ali knew right away it was the perfect fit for her and it didn’t take long for her to become a certified barre instructor. She has taken and instructed barre classes from New York to San Francisco – allowing her to develop a style of her own. A class that blends strength and resistance training, cardio, and stretching into a fun, friendly, full-body workout to help you achieve visible results. Ali loves seeing people’s lives change through barre as they realize their own strength and become more empowered and confident. Her positivity and her passion to make others feel good is infectious. She’s a firm believer in taking time for yourself and has found that taking a barre class is not only good for your body, but just as good for your mind too!